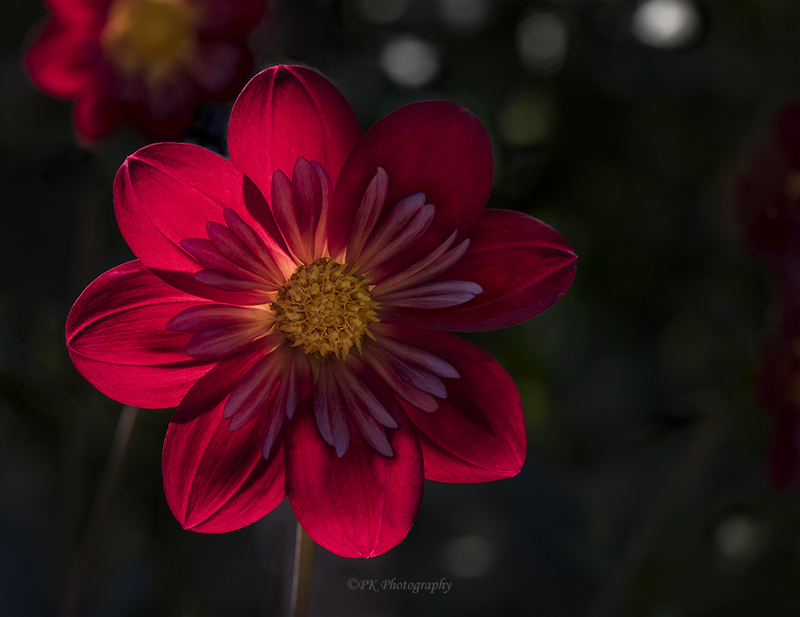 A red dahlia, backlit by the afternoon sun at Bellevue Botanical Gardens, Bellevue, Washington. 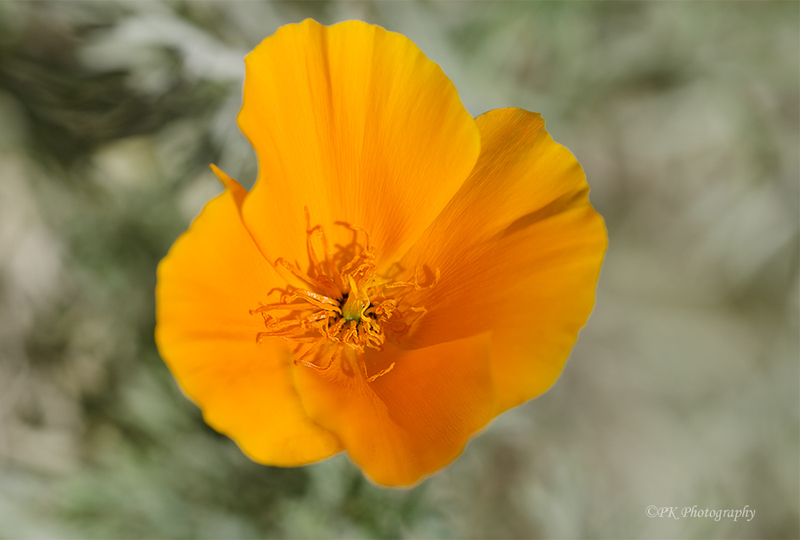 A California poppy in afternoon sunlight at Descanso Gardens, La Canada Flintridge, California. The light on that Dahlia is gorgeous and I love your poppy…a fave flower here! Terrific work, Pam. Ooh, that Dahlia is stunning, and I love the softness of the green in the background of your perfect poppy. Reblogged this on Travelling around the world.